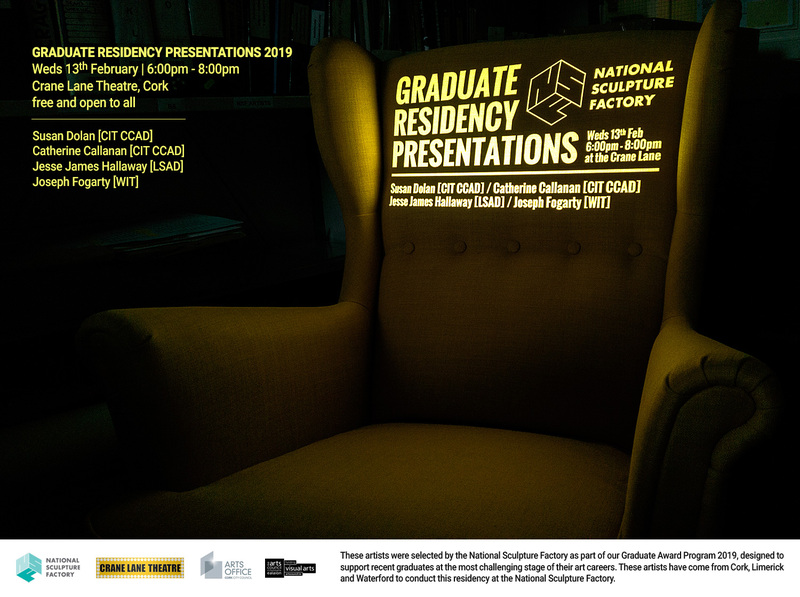 The National Sculpture Factory is delighted to present the Graduate Residency Presentation Night with this year’s (2018) selection of recent graduates from Crawford College of Art & Design, Limerick School of Art and Waterford Institute of Technology. 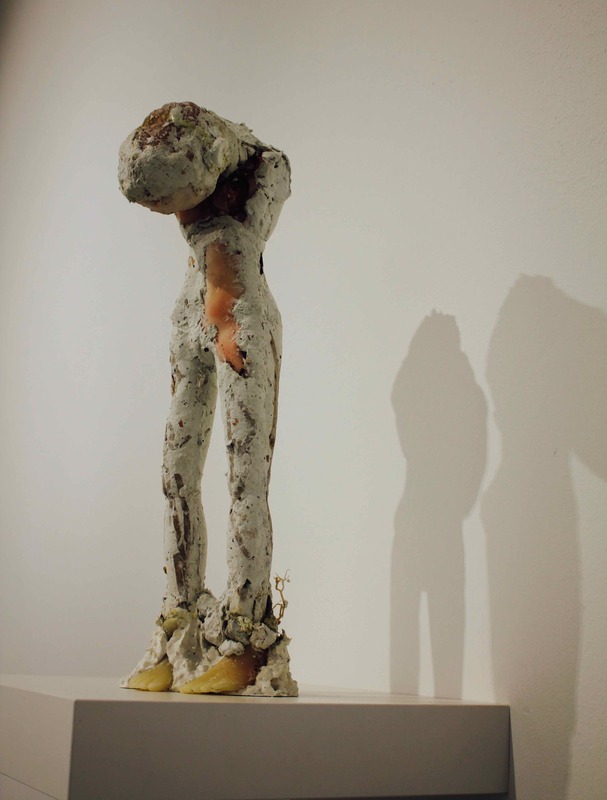 Since its inception, the National Sculpture Factory’s primary objective has been to support the talents of artists, at all stages of their careers in exploring and developing their practice of art-making in all their forms of expression and production. To this end we have developed a very successful core programmatic strategy which creates the time and space for young artists to professionalise their practice straight out of college in a supportive and productive environment. This year we have given 4 graduate residency awards to 3 art colleges; Crawford College of Art & Design; Limerick School of Art & Design and Waterford Institute of Technology. Offered to each successful artist is free studio rental from between 3-6 months, material stipends, technical and administrative support, curatorial and peer support, mentorship and free access to a number of our educational & technical workshops/lectures. Successful candidates are selected based solely on the merit and potential of their practice, often in consultation with their college lecturers. 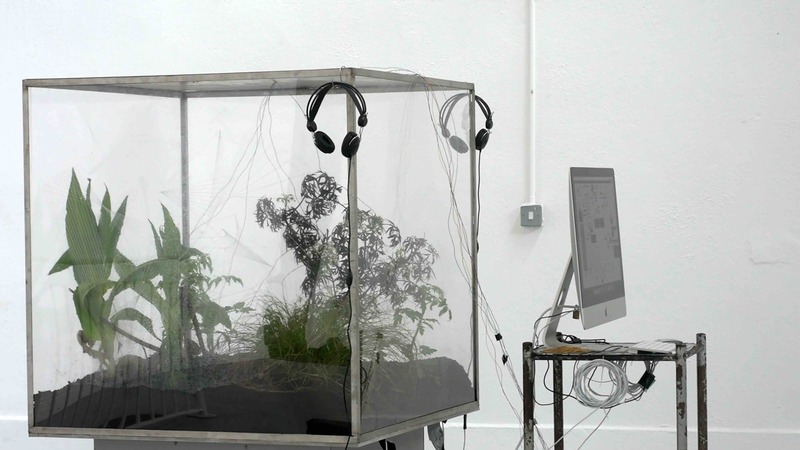 Sue Dolan is a cross-disciplinary artist merging sculpture, video and performance. 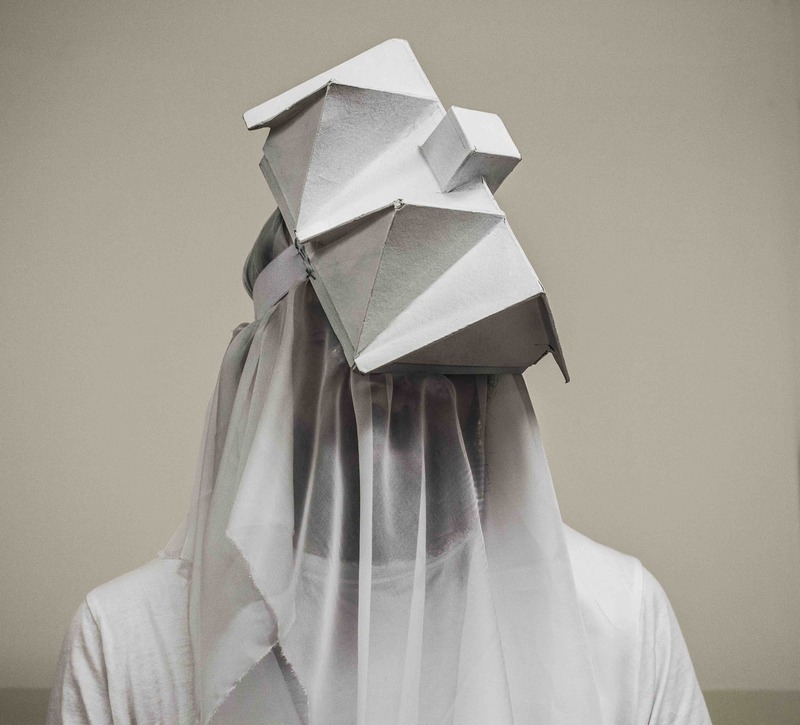 Her work to date has dealt with displaced communities and women’s rights in Ireland and has taken the shape of wearable sculptures, performers and videos. She was recently awarded the RDS Special Award 2018 at the annual RDS Visual Arts Awards. Catherine Callanan is a mixed media artist who predominately works in ceramics, glass and paper often interwoven with other handmade elements. Her interests lie in the complexity of interpersonal relationships, reflected in her current series of work looking at how easy it is to leave one’s personal mark and the difficulty of erasing an unwelcome one. Acting with un-cooperative collaborators, Jesse gathers data and builds systems in an attempt to create agency for third party emergent entities, to create self-awareness in non-intelligent and semi-intelligent lifeforms in order for them to have the opportunity to express themselves. Influenced by the Minimalism and Conceptualism of the likes of Robert Morris Jospeh’s three-dimensional structures often made from rudimentary building materials facilitate the exploration of the subjective/objective within the viewer/object relationship. 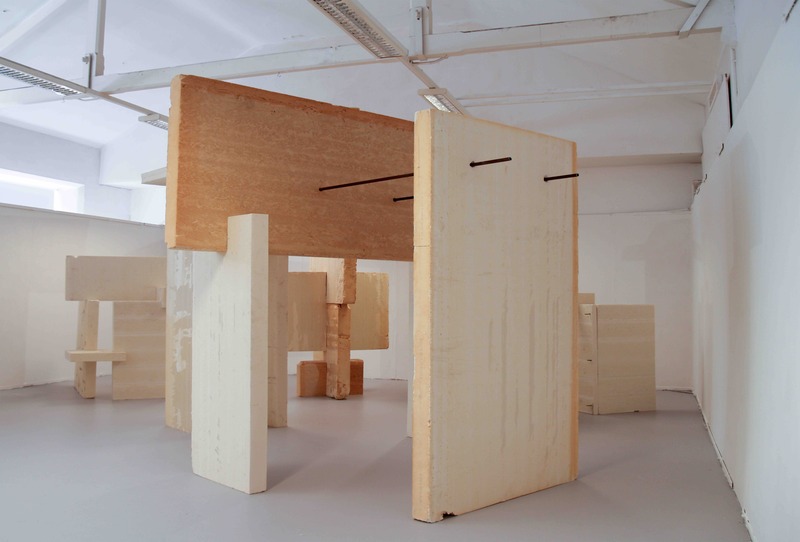 allowing the viewer to form their own set of relationships with the work while occupying the same physical space.